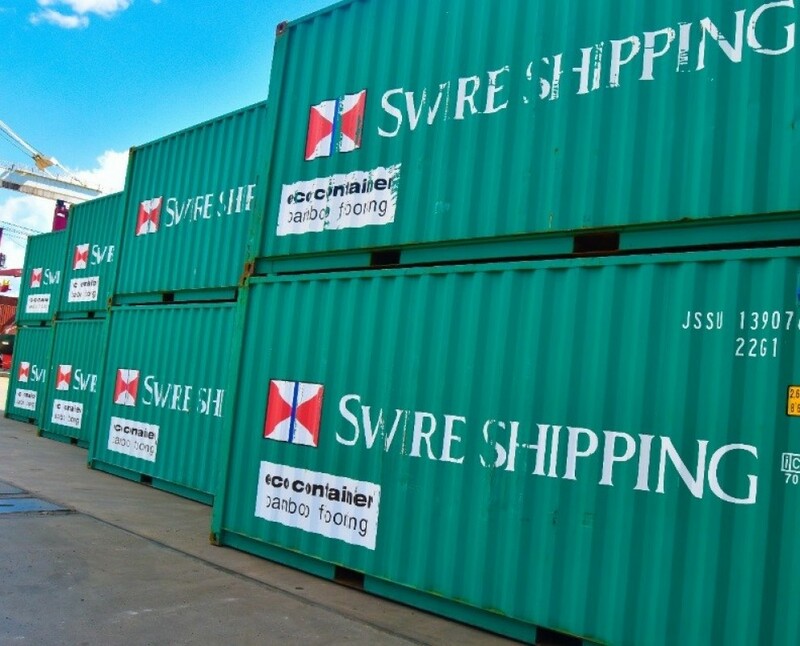 Swire Shipping has announced changes to its North Asia Express service, bringing faster transit times between Townsville and South East Asia. The 20-day frequency service will offer the fastest transit times to/ from major Asia and Southeast Asia international ports and will be supported through the deployment of ships with larger tonnage capacity. Shippers will enjoy an eight-day transit to Singapore, 17-day transit from Shanghai and a 15-day transit from Ningbo. Port of Townsville Limited general manager business development Claudia Brumme-Smith said new eight-day direct service from Townsville to Singapore would be a boon for North Queensland growers, providing more options to export time-sensitive cargo including locally grown fruit and vegetable products such as avocado, mango and melons to Asian markets. “The service is another great opportunity for North Queensland businesses to connect with the world,” she said. 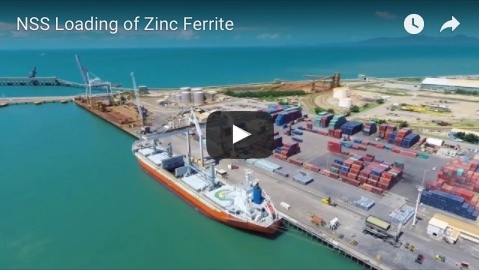 Swire Shipping general manager Jeremy Sutton said the North Asia Express service enhancement would provide the best options for shippers, as well as the import needs of the community in Townsville; and most likely boost trade for North Queensland. 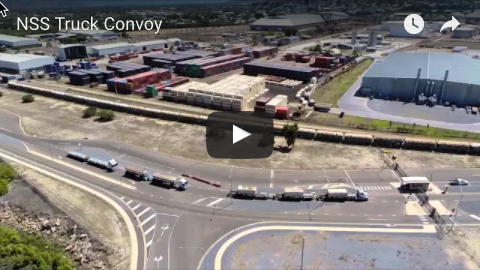 Swire Shipping is supported by more than 100 employees across five offices in Australia in Townsville, Brisbane, Darwin, Melbourne and Sydney. Eight of Swire Shipping’s liner trades serve Australian ports including Townsville, Darwin, Gladstone, Brisbane, Newcastle, Sydney, Port Kembla, Geelong, Melbourne and Bell Bay, bringing more than 500 port calls to Australia per year.